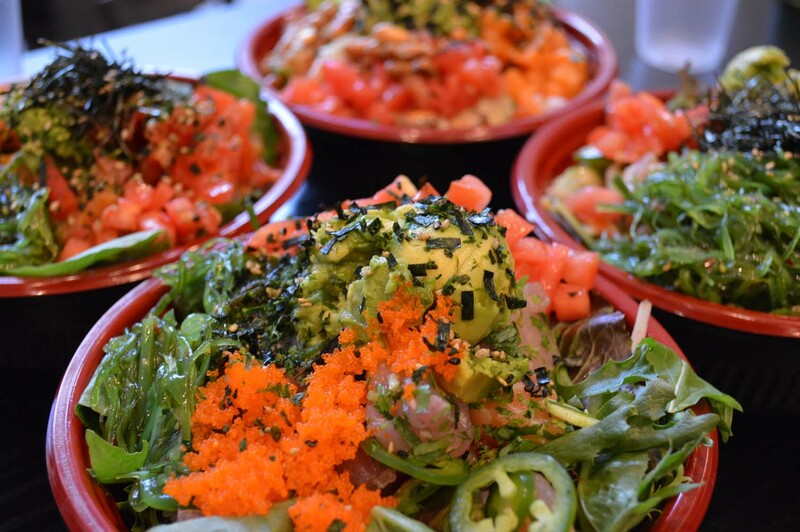 Feb 25 | Poke-Ria Offers Buy 1 Get 1 Free Deal To Celebrate 1-Year Anniversary - EAT WITH HOP! I recommend the melon soda in the can! GET IT!! 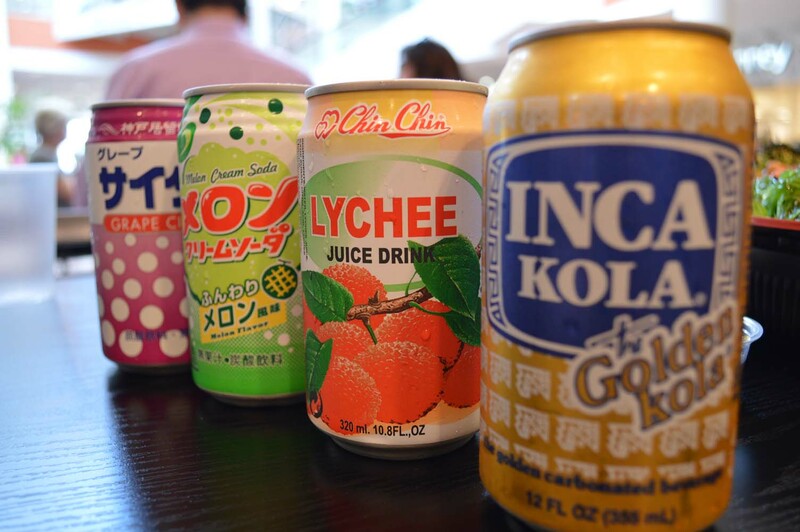 They have a variety of interesting soda drinks! POKE-RIA is celebrating their 1-year anniversary! It's been 1 year already? This poke shop which offers both poke and ceviche is one of my go-to poke places because of their variety of sauces (Get that gochujang) and variety of toppings! 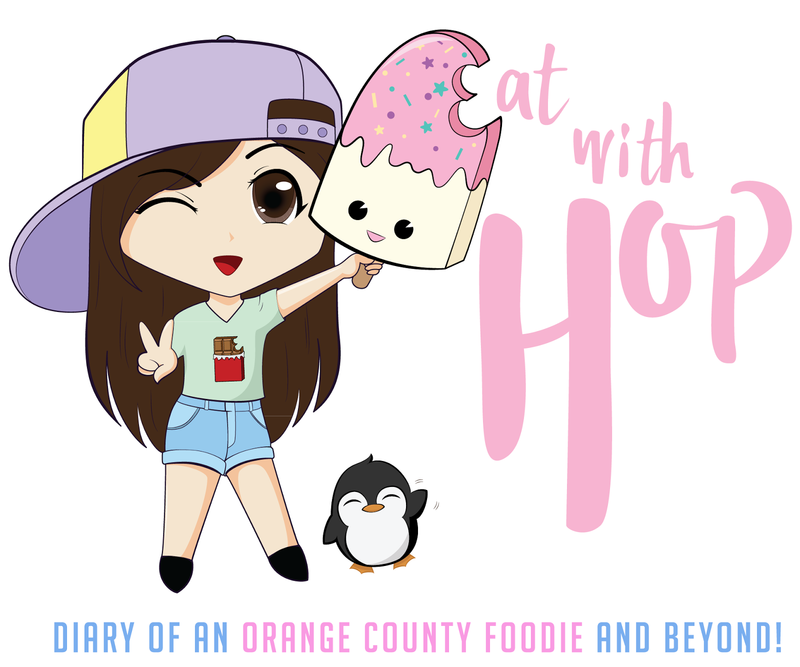 It's different and unique from other places because it's more of a Japanese - Korean - Mexican fusion poke place! I love adding corn nuts and even sweet potato on my poke bowl! They also have yuzu spray (remember to ask for it!) which adds a nice lemony citrus flavor to the bowl! Here are the details on the anniversary event and deal! Deal: Buy 1 Get 1 Free Special All Day! Price ranges from $9 - $11 so bogo free is a great deal! Website | Instagram | Menu with prices! Check out this awesome OC Weekly article about the owner, Mike Joher here.